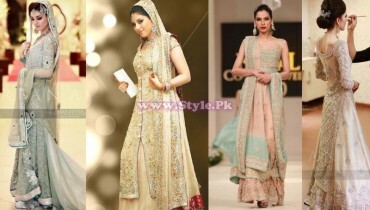 Wedding Season has arrived and a lot of people on internet are searching for wedding dresses. 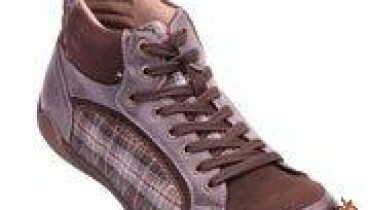 They find what they are searching for, but unfortunately men can’t find too much about the latest fashion trends and dressing ideas on internet, as there are a small number of websites writing about latest fashion trends for men and they can’t find the stuff they are looking for easily. 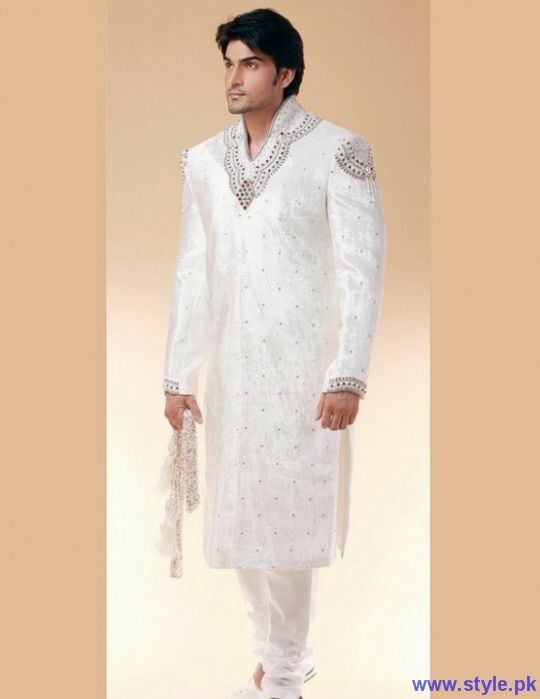 Nowadays boys and men are looking for wedding dresses of internet, so we thought to writing a post on wedding dresses. 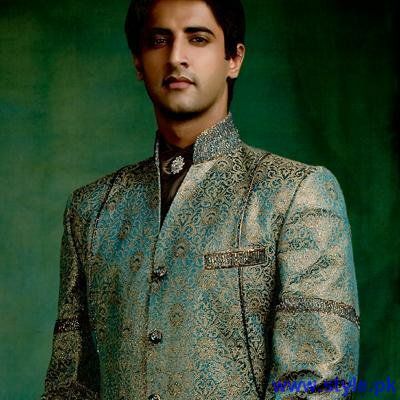 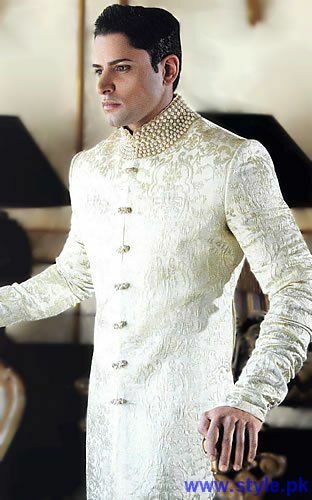 Here we have collected a few pictures of latest sherwani designs for men, which are very much into fashion. 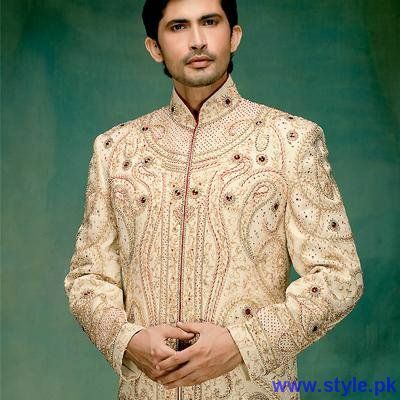 These sherwanis are worn by famous models and stars in their marriages and in fashion shows. 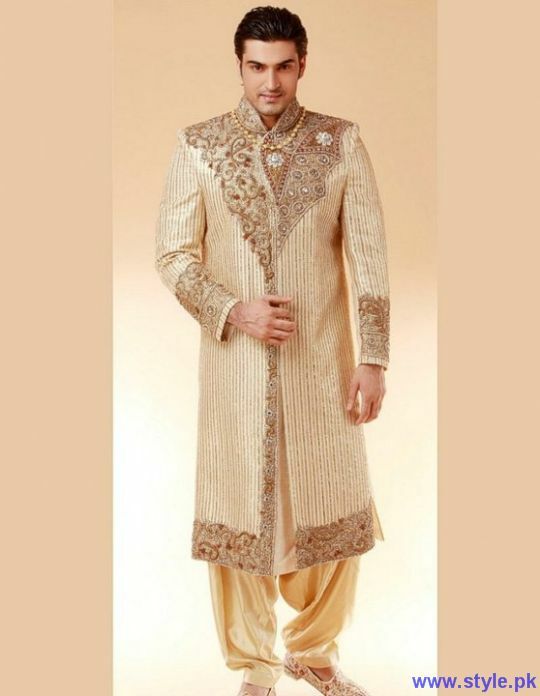 If you are a groom and looking for a wedding sherwani for your marriage, then you should check out these pictures, as all of these sherwani designs are latest, according to the fashion and yes, all of these sherwanis are traditional and eastern wear. 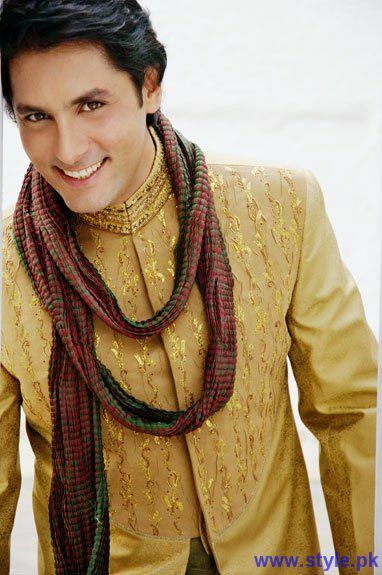 The embroidery on these sherwanis is excellent and colors of these wedding sherwanis are unique and beautiful. 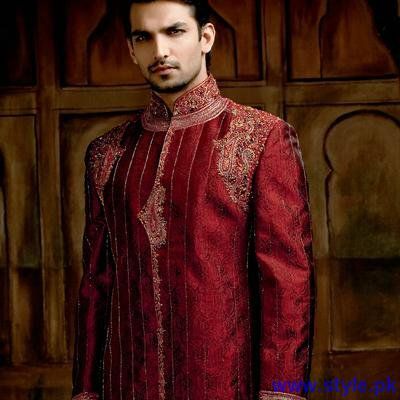 So we suggest you to look into these designs and if you like any of these sherwani designs, you can ask local tailors in your city of make a replica of these sherwani. 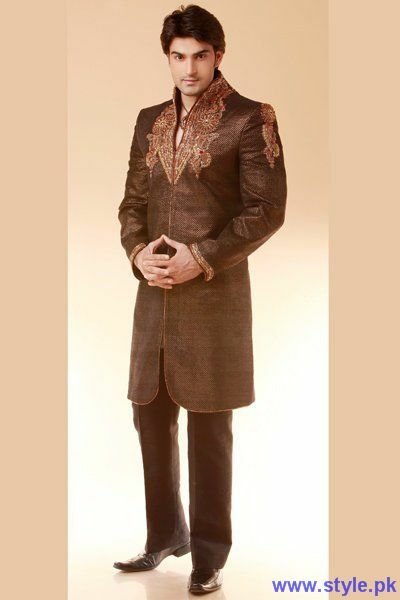 These wedding sherwanis are also available at LadyLine. 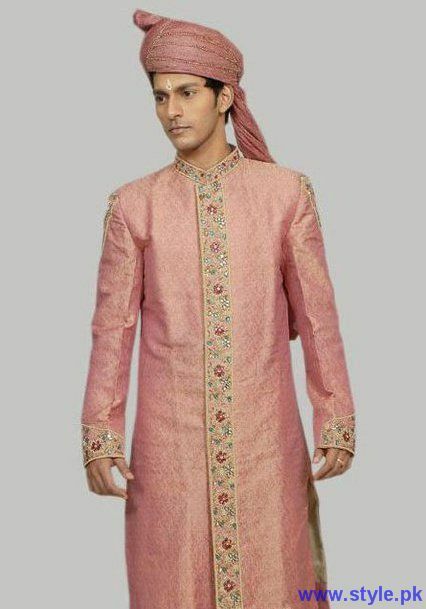 You can search the fan-page of ” Mens Wear by Ladyline ” on facebook and can make your orders at the fan page and they’ll surely make one for you. 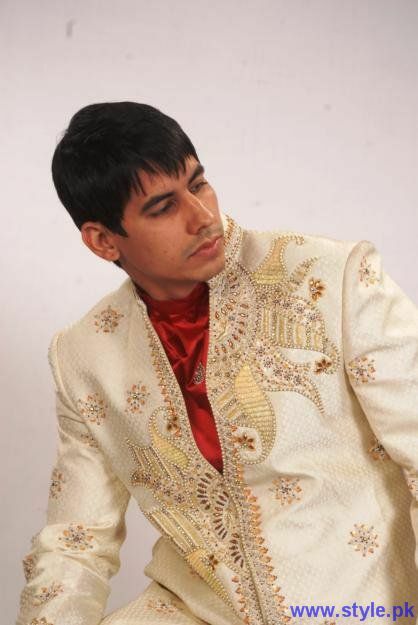 Gooooog But I Want Some More Designs.. 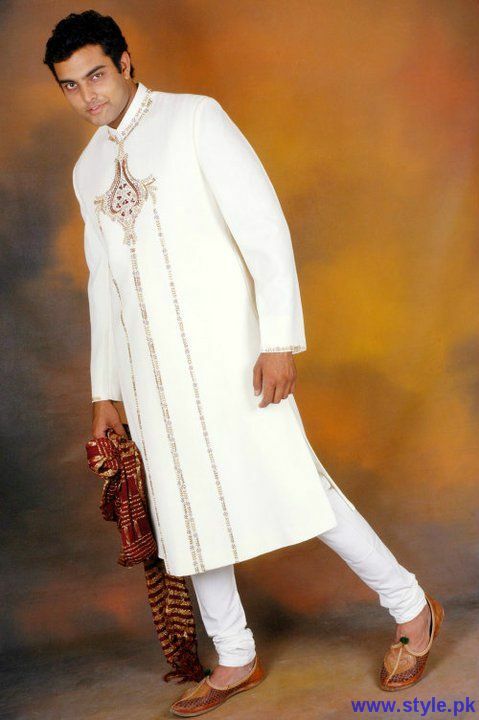 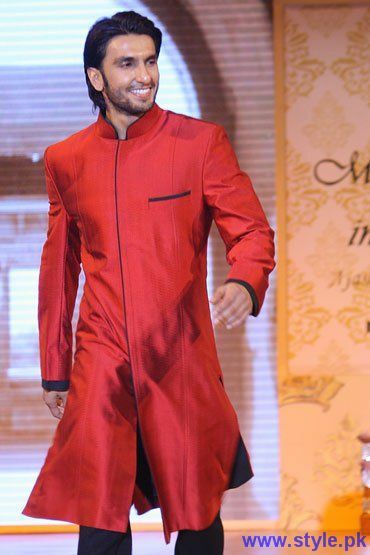 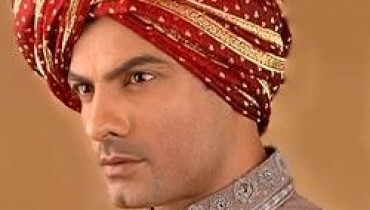 I know the wedding Sherwani must be fancy, but what I am looking for is something little simpler, I mean less fancy. 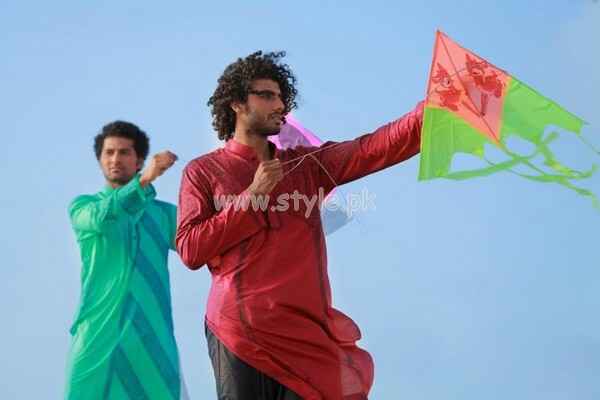 Something for partying with friends and family.